While PC market has been shrinking over the past couple of year, it seems that AMD Epyc is doing fine. cloud computing, edge computing, data centers, HPC, AI, machine learning are hot right now and that is where AMD Epyc shines the most. 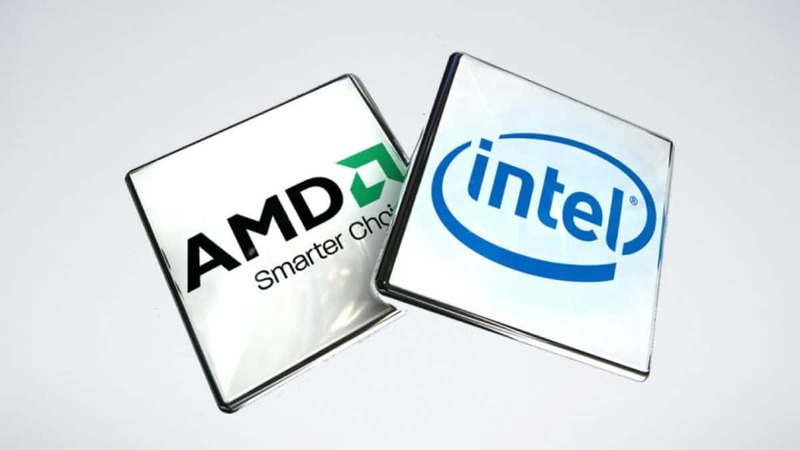 AMD Epyc is being used by Microsoft, Baidu and Dell already and now Yahoo has been added to the mix. 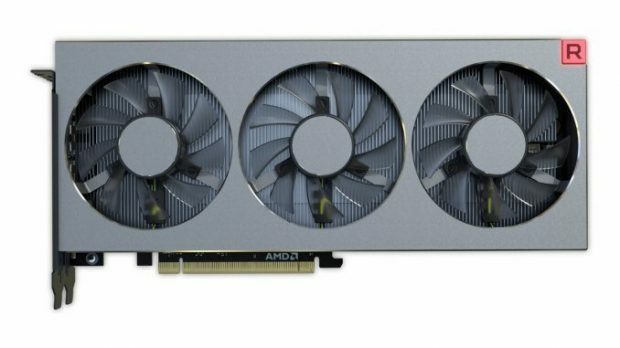 This means more business for AMD. Yahoo Japan is getting some new servers, Dell PowerEdge R6415 to be exact and they are powered by AMD Epyc 7551P processors. 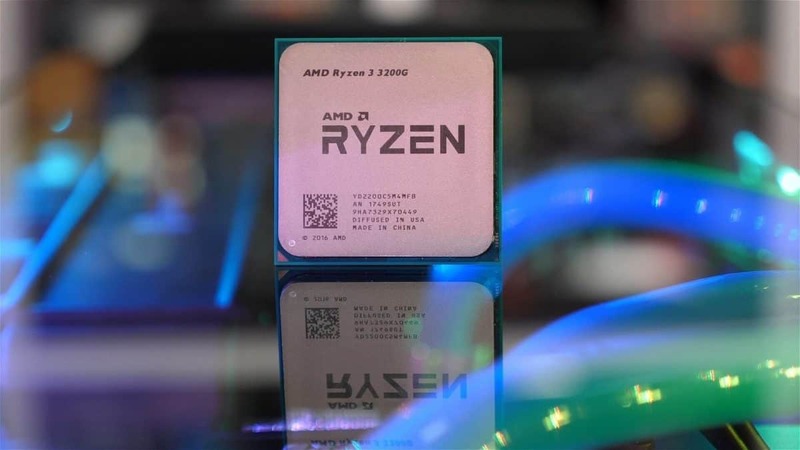 The single 7551P AMD Epyc features 32 cores, 64 thread. The cores run at 2 GHz base and can boost to 2.55 GHz on all cores and 3 GHz on a single core. This is the top of the line CPU that AMD has on the market right now. 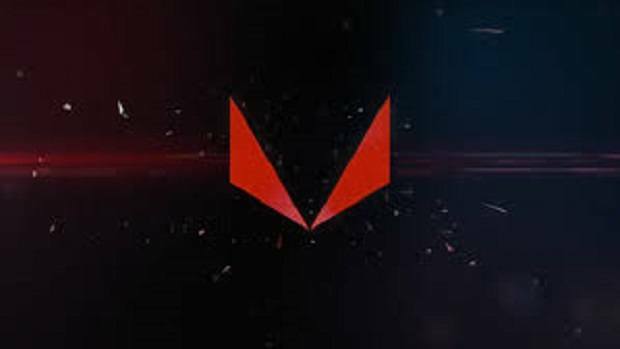 At this point in time, we cannot predict how much money AMD will be making from these servers but AMD CEO Lisa Su has said some very positive things about AMD Epyc and the market share that AMD is looking to capture. 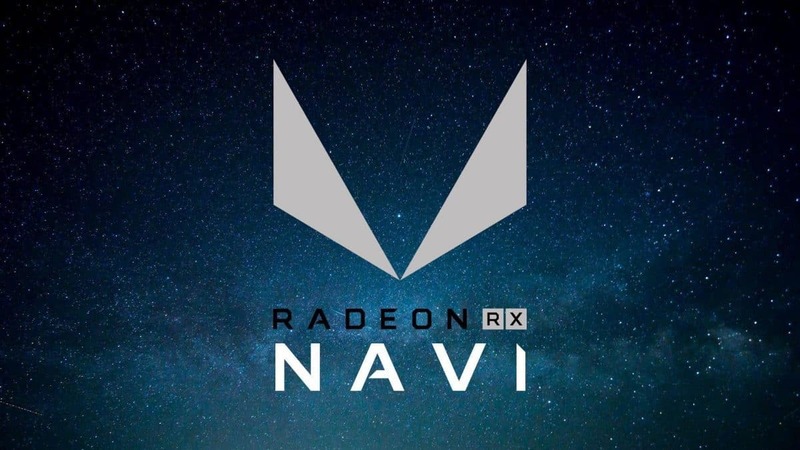 Having that said, it is great to see that AMD is getting the attention that it deserves as the company has come a long way. If you compare this to the competition then you will note that for the price you can get more cores when you buy AMD Epyc and that is the reason why companies are now shifting to AMD. 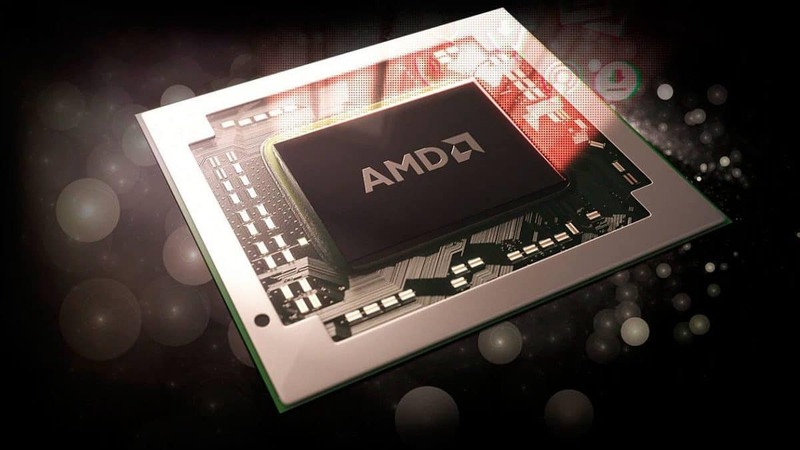 Let us know what you think about Yahoo Japan getting AMD based servers.